Discount airline Air Asia opened an office in Pattaya, giving flyers another way to book travel plans usually managed only online or via telephone. 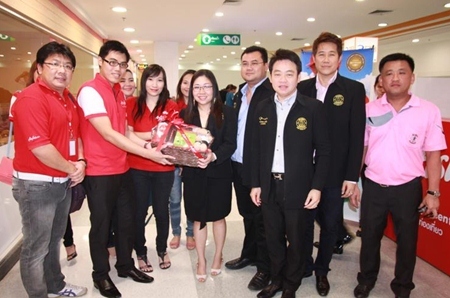 The customer service center at the Tesco-Lotus mall in South Pattaya is the carrier’s 12th branch in Thailand. While some travel agents book tickets on Air Asia, most of its business is handled through its website or over the telephone. Sales manager Nattapol Banphakan said the center is the first full-fledged office on the Eastern Seaboard, which Air Asia considers a fast-growing market. The airline previously operated a small booking counter at the Tukcom shopping mall. The airline, he said, hopes to increase services by launching flights at U-Tapao-Pattaya International Airport. 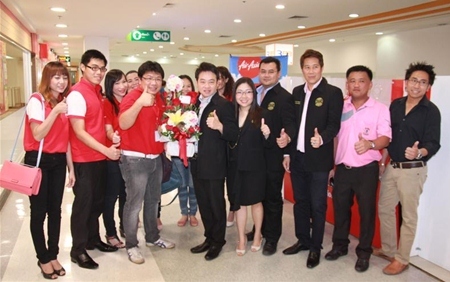 Management, staff and local officials gather for the grand opening of Air Asia’s customer service center at the Tesco-Lotus mall in South Pattaya. 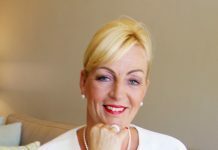 Why do governments marginalise the benefits of tourism?